SpamExperts is a great anti-spam service. It’s easy to use, and relatively inexpensive because you just need one service to cover your entire domain. (Most other spam services require you to buy one service for each of your email addresses.) Our SmarterMail email service (included with all of our plans) comes with some spam-fighting features that allow you to set your own weights and filters. But a lot of our customers were not comfortable with tweaking those weights and filters on their own and risk losing important emails. 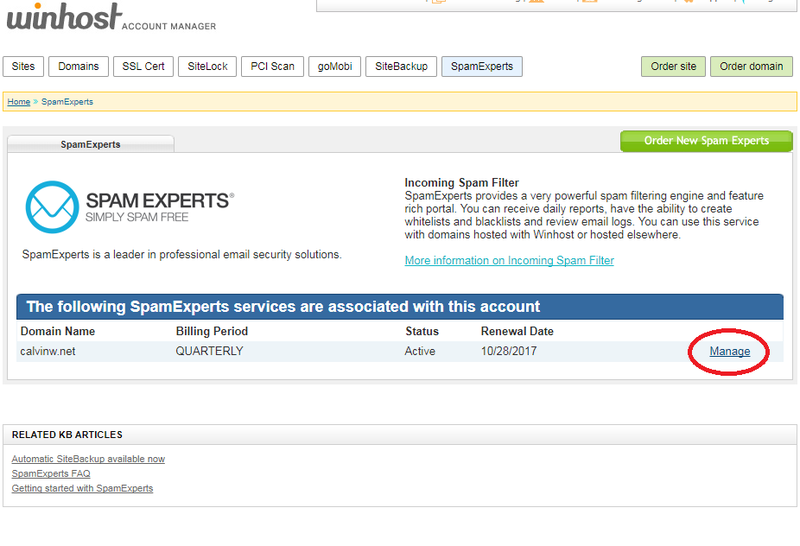 SpamExperts is highly effective out-of-the-box. Simply set-it-and-forget-it. In fact, we found it so effective that we switched over to using it for our own corporate emails. 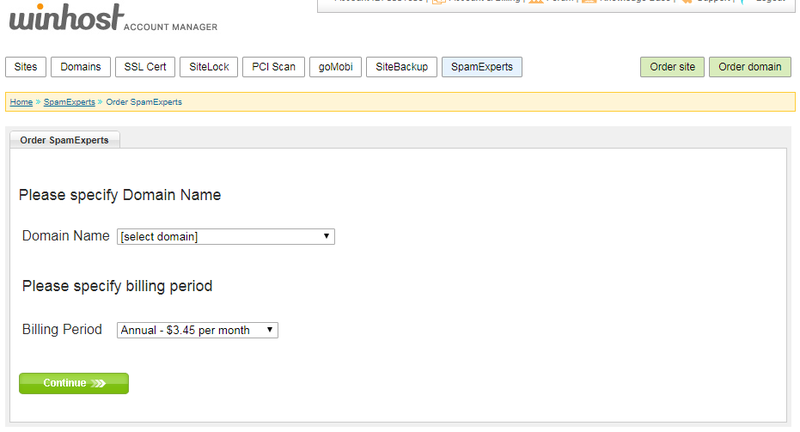 This articles explains how to set up your SpamExperts service. 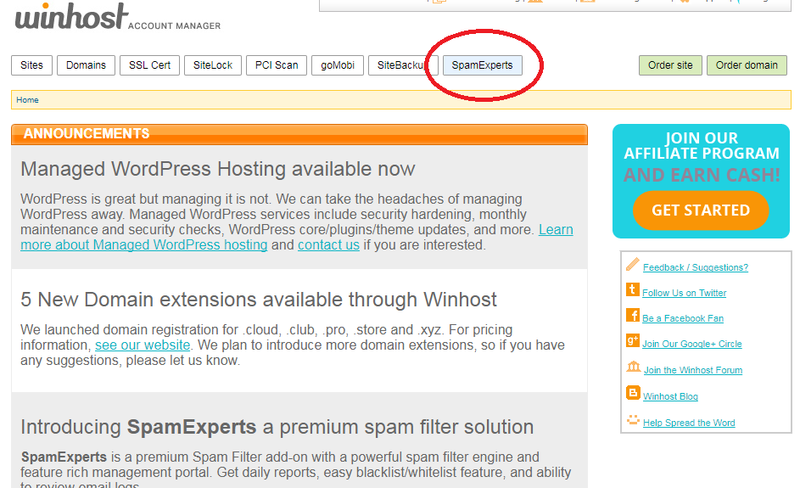 On the next page, you can set where SpamExperts will send your email after filtering. Our system will look up the current email servers for your domain. This will be the correct setting for most users. The service will only take a few seconds to set up. 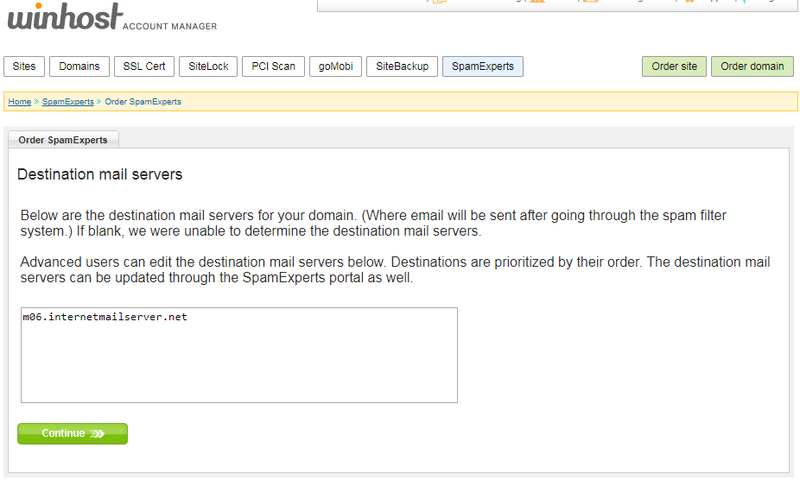 Now you have to set up your domain mail records (MX Records) to point to the SpamExperts service. 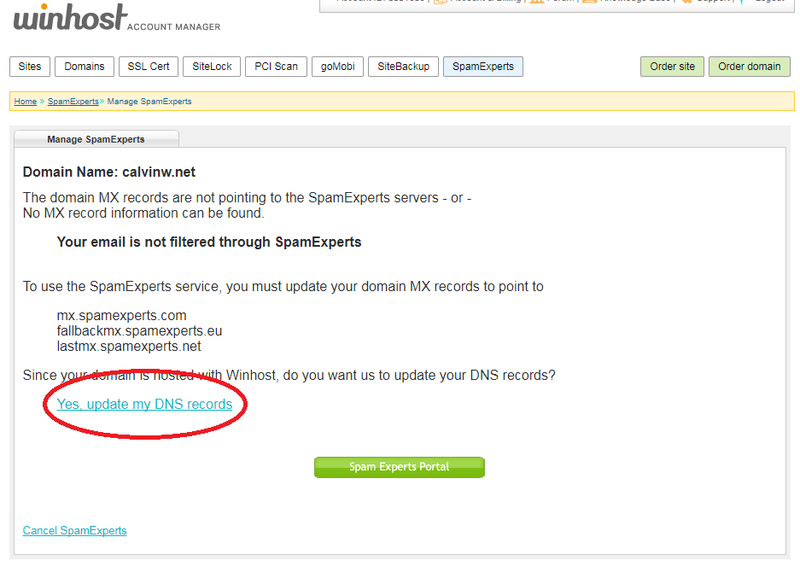 On the next page, you’ll see the SpamExperts MX Records to use. If you are using our nameservers, our system will automatically set up the MX Records for you. And you’re all set! Again, SpamExperts works great out of the box. If you’re so inclined, you can click the green SpamExpert Portal button to get the SpamExperts interface to make changes to the service settings. A note about Greylisting: Greylisting is an effective anti-spam function that we enable in SmarterMail by default. Greylisting can delay when you receive new emails. Disabling Greylisting gets rid of the delay, but likely results in much getting more spam. 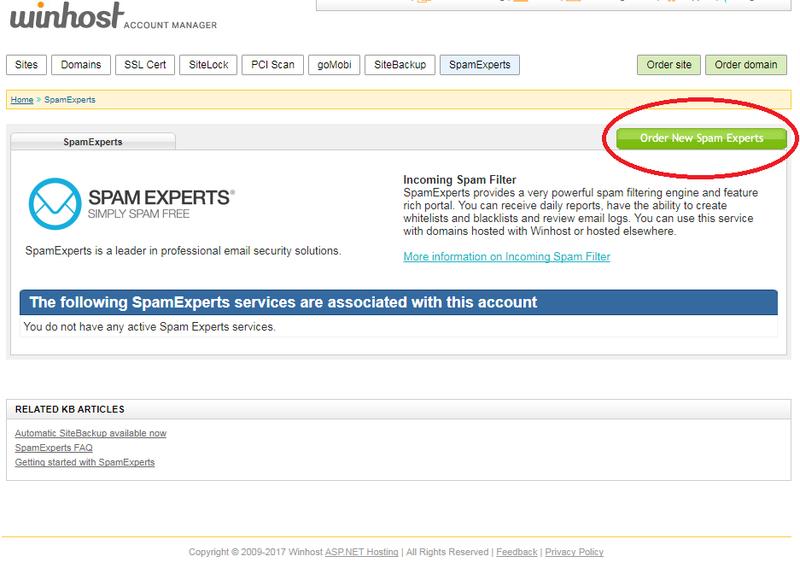 With SpamExperts filtering out spam, you can disable Greylisting in SmarterMail. No spam, no delay. Yay!